It’s been quiet on the blog because I’ve been spending most of my time learning to shoot and edit film to bring education to a wider audience. 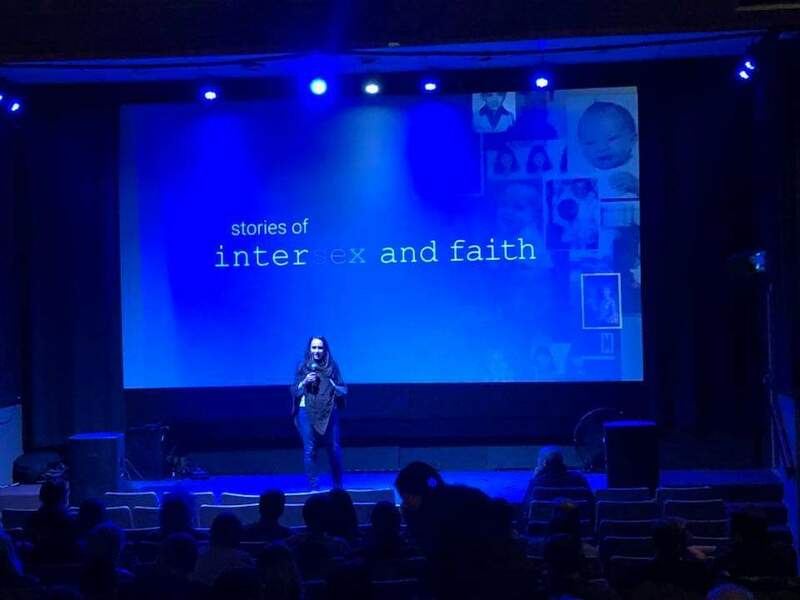 I’m delighted to share that I and my co-producers/co-directors, Lianne Simon and Paul Van Ness, are now submitting Stories of Intersex and Faith to Film Festivals around the country. …where you can watch the trailer, read endorsements, reviews, and view images from the last two years of production. We couldn’t have gotten here without the support of so many of you. BE PATIENT: The only downside to film festivals is that it means we cannot book public screenings during our festival year or we disqualify ourselves for these important venues which are our best avenue to get the film to as wide an audience as possible. However, private screenings at conferences and booked events are sometimes possible so contact us for details.